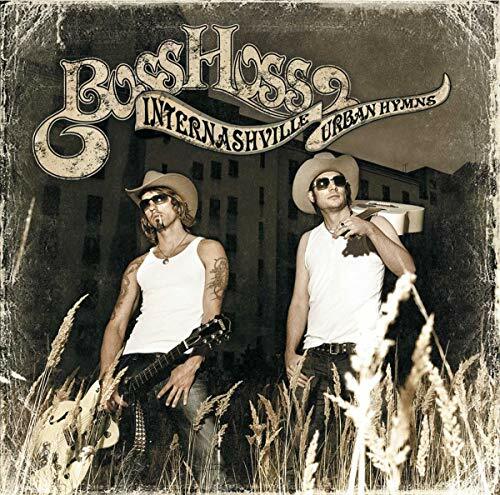 Download "The BossHoss - Hey Ya" for FREE!!! 'Cause we don't know hooowww...UH! neighber ahh here we go!